Stay updated on our calls for submissions by liking us on Facebook and following us on Twitter! Attention all writers! 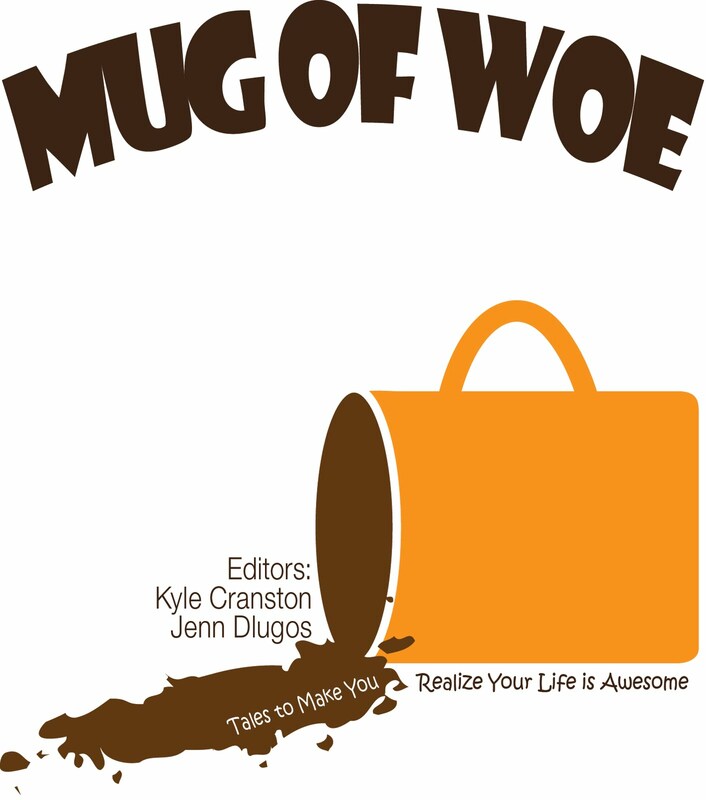 The Mug of Woe gals, Kyle Cranston and Jenn Dlugos, are at it again! We are currently accepting submissions for our newest hysterical compilation of truly hilarious stories:Mug of Woe 2. The original Mug of Woe offered writers an opportunity to write about their funniest, embarrassing, and cringe-worthy moments. Five Woe books later, and it's very clear that none of you people have learned your lesson. So, it's time for a followup book of general, hilarious woe -- Mug of Woe 2. All topics of woe accepted. Tell us about your bad date, that horrendous family vacation, or that time you embarrassed yourself in public (again). If you have a TRUE, funny, awkward, or downright embarrassing story, we want to read it! Keep it "around" 1200 words (we do accept stories shorter and longer, but that's the average word count). DO NOT send us your story in the body of an email. Please, this makes Kyle's blood pressure rise during the book compiling process and she will hold a grudge against you forever. *Jenn will just take an extra shot of tequila. Looking forward to reading your stories of woe!